The paper “Transversally periodic solitary gravity-capillary waves“, co-authored by Paul Milewski and Zhan Wang has appeared in the Proc Roy Soc London A in January 2014. They describe 3D solitary waves that are localized in the propagation direction and periodic in the transverse direction. They are computed numerically using a Hamiltonian model for water waves. 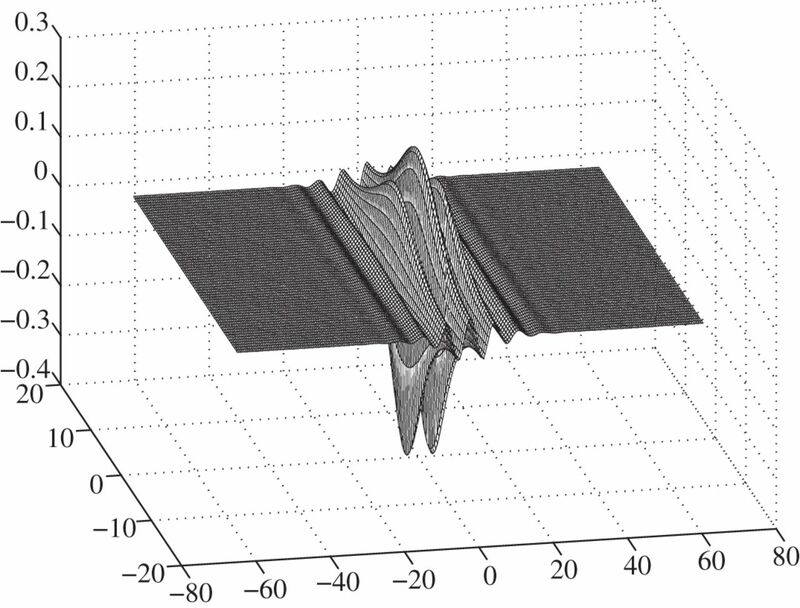 Stability is investigated via time evolution of perturbed wave profiles. The paper can be downloaded here.